Katag is back again for the 2017 summer camp! 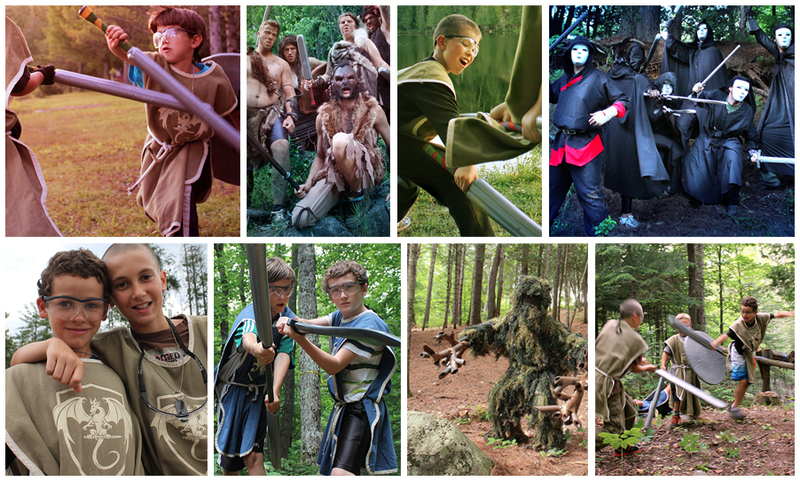 Your child dreams to become the hero of a great adventure? Give him the ultimate experiment, unforgettable week! Handle the sword and the shield, use a bow, fight malefic beings and save the world with new companions! Katag is offering a weeklong activity in association with camp Boute-en-Train and camp Trois-Saumons.